Sonoma County is home to some of the most picturesque views. Vineyards overshadow the landscape while redwoods, mountains, and the northern coast encompass the surroundings. Surely, you will want someone specialized in their field to ensure your wedding photos reflect every detail. Selecting one of the best Sonoma wedding photographers will be a top priority. There are more than 400 wineries to choose from, and each one has its unique style. Many of the wineries provide lush views of botanical gardens and sanctuaries. Others provide a more rustic flare surrounded by redwoods to create the ambiance of a distant and secluded setting. Don’t forget to visit the Sonoma State Historic Park with six different historic sites featuring rarely seen architecture that you won’t want to miss, so take your photographer with you. 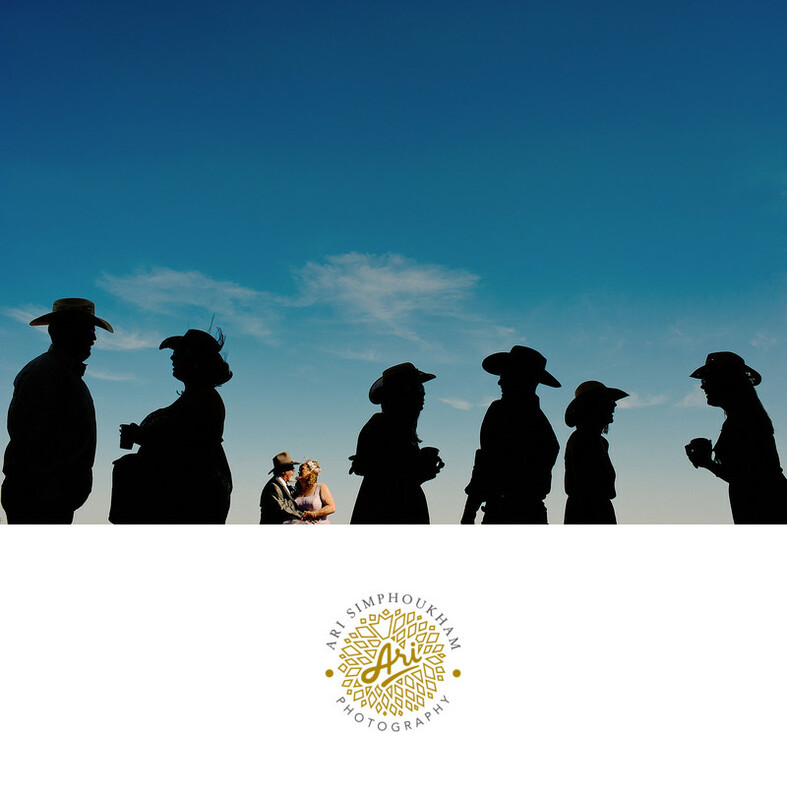 Capturing the essence of multiple sceneries in your photos will require one of the best Sonoma wedding photographers that you can land. Sonoma Valley stretches from the Pacific Ocean in the west to the Mayacamas Mountains in the east giving way to some of the most astonishing views for your dream wedding. Location: Cline Cellars in Sonoma .